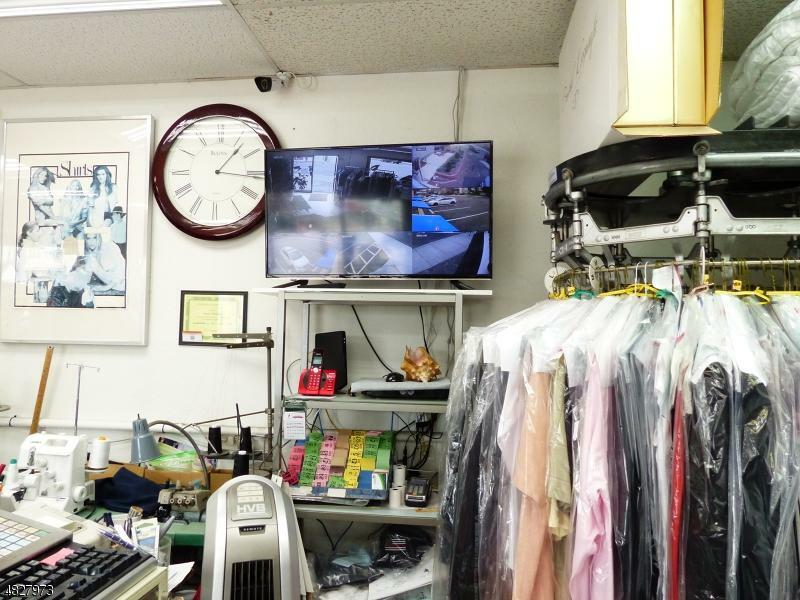 "A Rare Gem" A very successful TURN-KEY operation for over 30 years and the only ON-Premise Dry Cleaners in town! 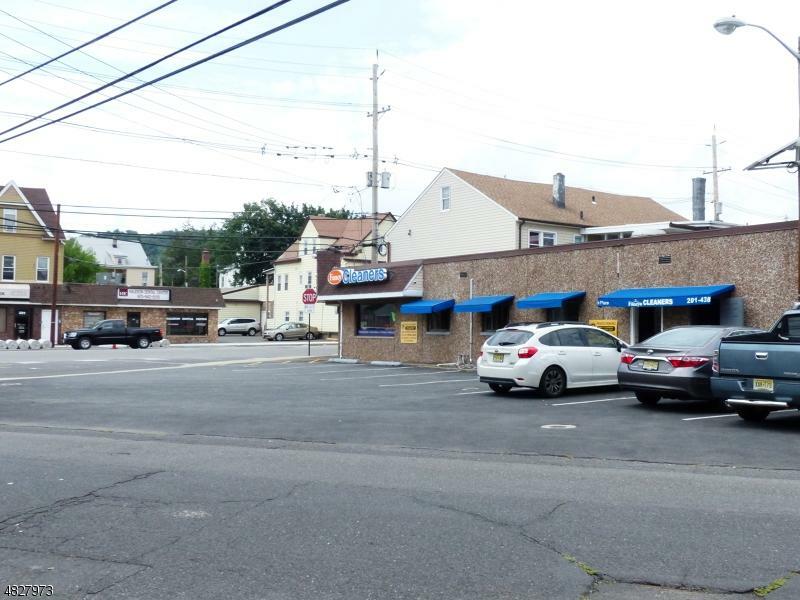 This well established and highly exposed free-standing commercial property is located on the corner of Belmont Ave & West Clinton in Haledon. 10+ Parking spaces, the rear can be used as extra parking. 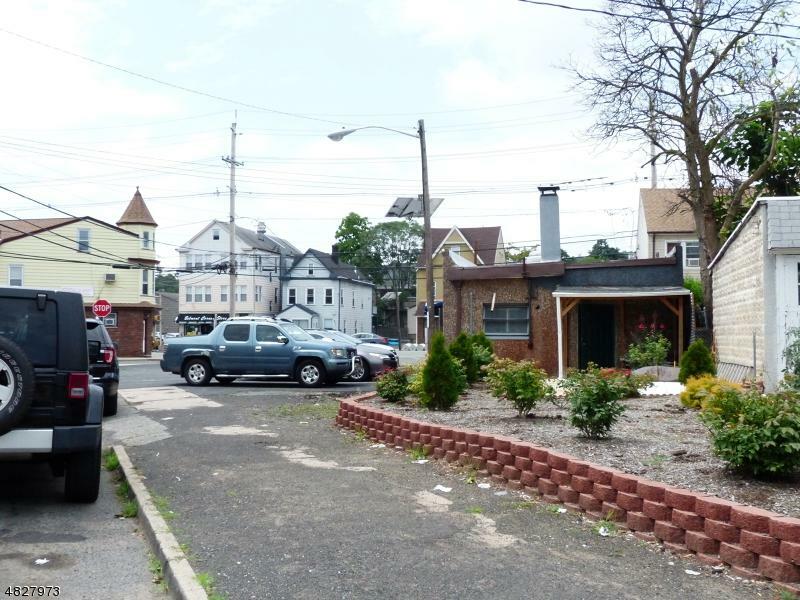 Zoning permits 1 Residential for Mixed Use. Option to buy only the business without the property. All dry cleaning equipment included in the sale. Boiler installed in 2010. Don't miss this opportunity to be a landlord and business owner! 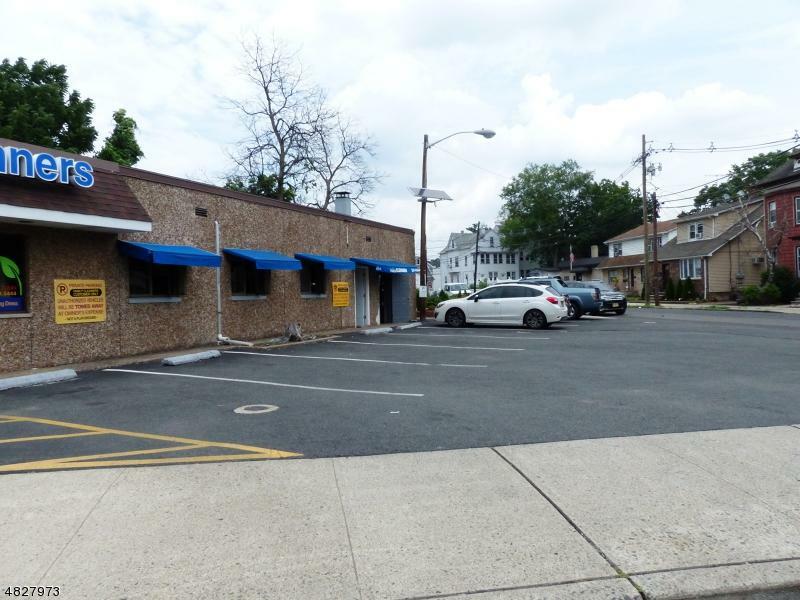 Listing provided courtesy of Liberty Realty, Llc..